Gorgeous preview IDS Builders’ Model Home! 5 Bedrooms and 3 bathrooms, at 3,090 sqft. with 3,013 finished sqft. Beautifully finished and open concept customized Ranch showcasing Gorgeous Mountain Views & ideal outdoor living! 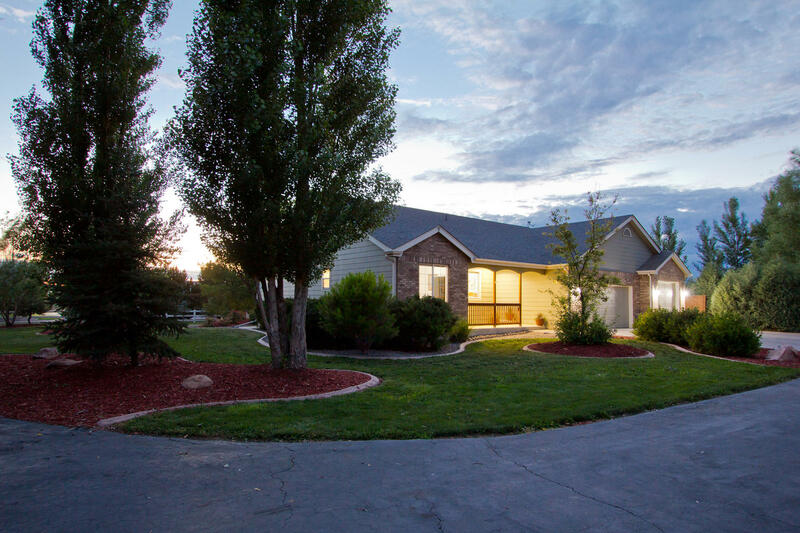 Private Blacktop circular driveway, Slab Granite Countertops throughout (Kitchen, bathrooms and wet bar), Stainless Steel appliances, OVERSIZED 3 car garage with built-in cabinetry (over 800sqft!) peaceful and wooded 1 acre lot, concrete edging, Granite wet-bar, Efficient Pellet Stove, Lower Level Rec/Media Room, NEW carpet and pad, THARP cabinetry, A/C, 5 piece Master Bath suite & Jetted tub! 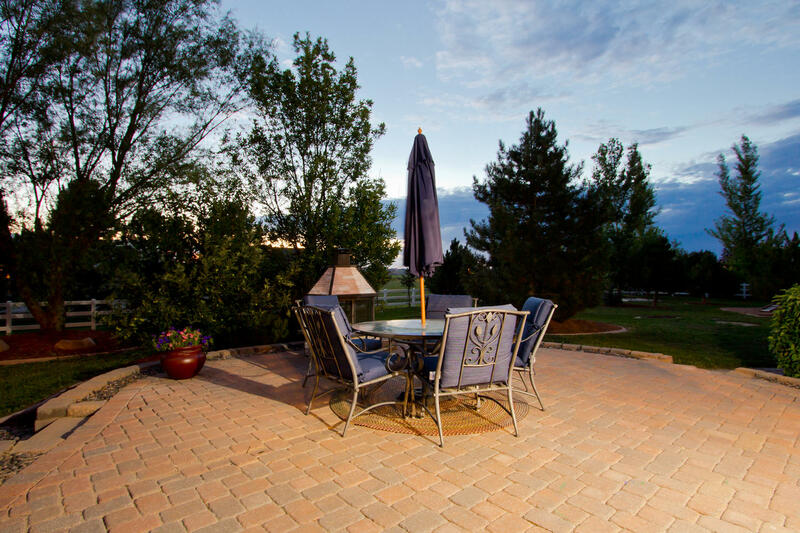 Easy access to Fort Collins and I-25! 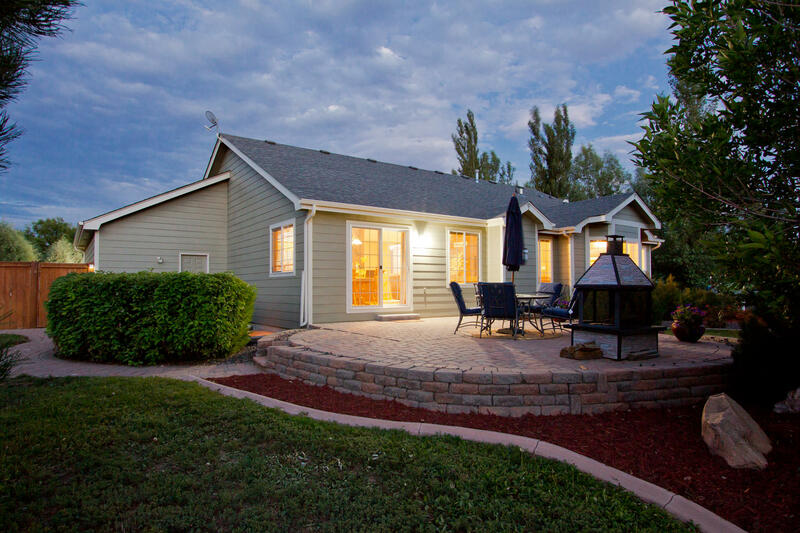 Resting on a peaceful acre, tranquil site and spacious nearly 500sqft. outdoor patio retreat! Fridge and Washer/Dryer are negotiable and patio’s wood burning fireplace and Seller is keeping stone pizza oven, wood playset and gunsafe. Nest Thermostat control your home temperatures from your cell phone - remote access, ultimate efficiency! Active Radon Mitigation system! Range View Elementary is no longer a school of choice, and is now an IB school. MLS #742958 Setup your showing today!